Ordering your Ride The Range Jersey online in time for Ride collection has now closed - email us at info@ridetherange.org.au and we will organise for ordering and delivery will be after the ride! 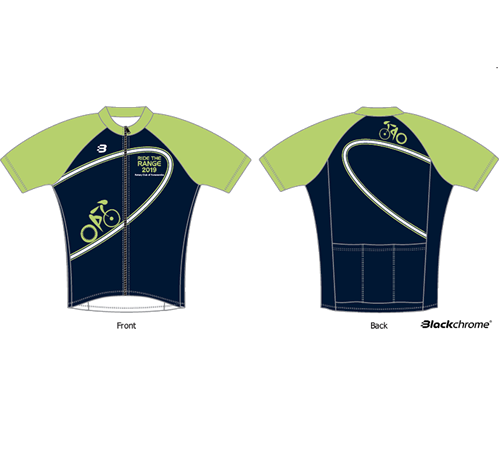 Welcome to our Rotary Ride The Range Jersey Order page. This is where you Order your Ride the Range Jersey if you have already secured your spot in the event. PLEASE NOTE: Any orders after the 20th of February, won't be ready until after ride. If you wanted to enter the actual RIDE - please click here.